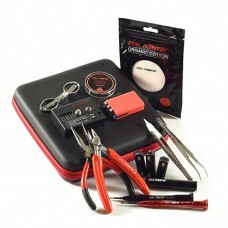 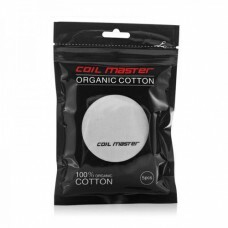 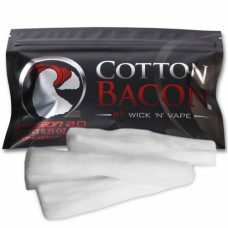 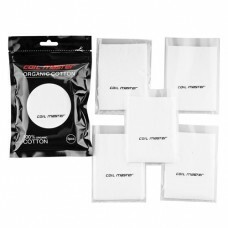 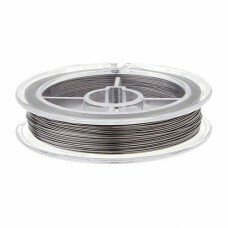 Give your coils more surface area and increase vapour production with Kanthal A-1 Ribbon wire. 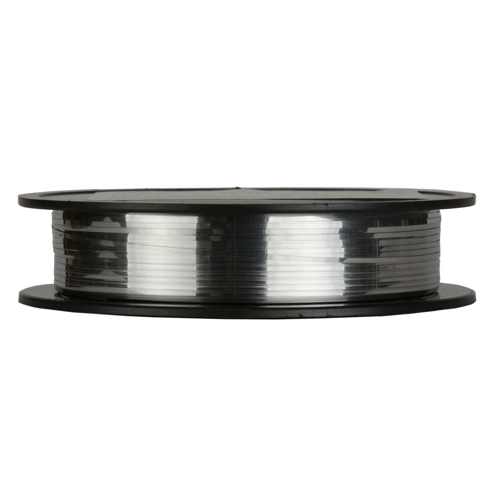 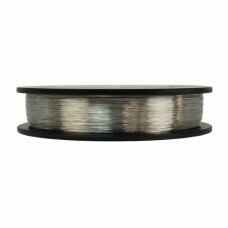 This 0.5mm x 0.1mm Flat Ribbon Kanthal A-1 Resistance Wire is sold on a 10m spool for your convenience. 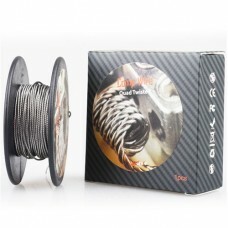 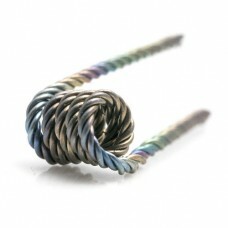 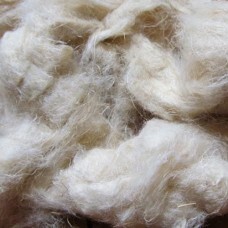 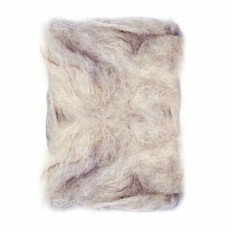 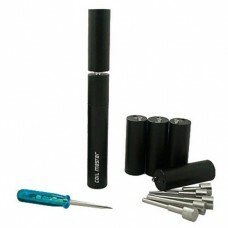 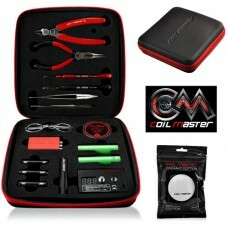 Kanthal A1 wire is well known around the world for its heat resistant properties. 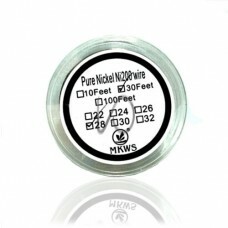 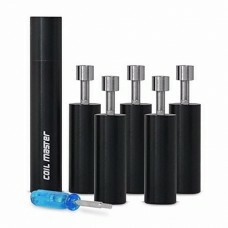 It is perfect for replacing coils on your rebuildable atomizer, and is known to have both a higher maximum temperature and lifespan than traditional nichrome wire.